House Bill Introduced To Ban Asbestos in U.S. Recently, Congresswoman Suzanne Bonamici (D-OR) introduced a House companion bill to the Alan Reinstein Ban Asbestos Now Act of 2017 (ARBANA), which was introduced in the Senate in November of 2017. The ARBABA bill was introduced to give the Environmental Protection Agency (EPA) the power to ban the manufacture, procession, use, commercial distribution, and disposal of asbestos. Congresswoman Bonamici’s House bill reflects support from the House for the ARBANA bill introduced in the Senate a few months ago. 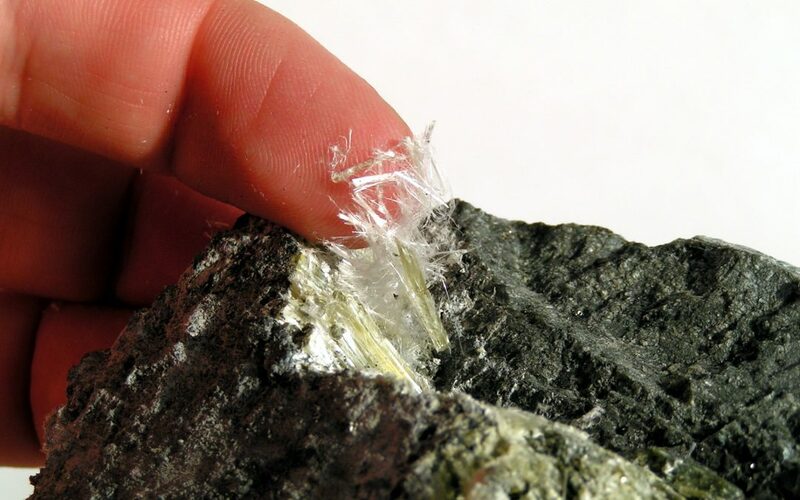 The aim of the ARBANA bill is to significantly accelerate the EPA’s current review of asbestos to determine whether a ban or restrictions of the mineral are warranted. The EPA’s current review of asbestos is being conducted under the mandate of the Frank R. Lautenberg Chemical Safety for the 21st Century Act that was passed in 2016 and which CMBG3 has previously reported on. It is critical for any company that still utilizes asbestos-containing products in its line of business to at the very least be aware of the pending legislation, but more importantly to adjust business practice forecasting based on the support seen for the bill thus far. The best protection against costly claims, whether meritorious or not, is to stay ahead of the issue and obtain the proper scientific and legal advice on how to proceed before utilizing products that contain asbestos. The attorneys at CMBG3 Law LLC have represented clients in asbestos, products liability, and toxic tort matters for many years. We provide the most current advice by staying informed of legal, scientific and medical developments regarding a wide variety of substances and products, including asbestos-containing products. We work directly with experts who can provide quick and definitive advice on issues related to asbestos.